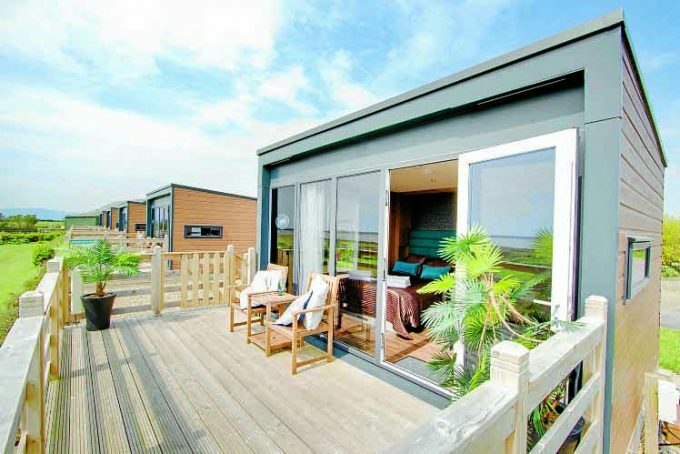 Private equity-backed park operator Verdant Leisure this week confirmed they have taken over Queensberry Bay Holiday Park, in what is thought to be a seven-figure deal. The purchase brings Verdant’s portfolio to nine parks across southern Scotland and north east England, and marks the fifth bolt-on since the company was backed by Palatine Private Equity in April 2016. Queensberry Bay was controversially granted planning permission by Dumfries and Galloway Council in March this year to expand the site from around 100 pitches to 315, with former owners John Watson and Joanne Doherty saying the development would create jobs and provide an economic boost to the area. Powfoot residents had voiced concerns that additional traffic could detract from the beauty of the scenic village, and were worried that heavy loads carrying equipment to the site could further damage the already crumbling roads. However, it appears Queensberry Bay’s new owners plan to take full advantage of the site’s permission to expand, and Verdant Leisure CEO Graham Hodgson said: “This acquisition is a perfect choice for the Verdant Leisure group in terms of the geographical location. “It allows us to expand our portfolio from the Borders and Ayrshire to the west of southern Scotland. “Queensberry Bay will bring a further 315 holiday home pitches and 40 touring pitches to the wider group. Mr Hodgson formed Verdant Leisure in 2010 in the belief it could grow quickly as a consolidator in a fragmented market. The firm now operates more than 3000 pitches of privately owned lodges, holiday homes, holiday lettings and touring facilities in Scotland and northern England. Queensberry Bay is the company’s second acquisition in less than a year, having bought the Scoutscroft holiday park in the Scottish Borders in February, and the firm’s backers Palatine Private Equity say they are “confident that Verdant will maintain this momentum and continue to grow its portfolio of leisure parks over the next few years”.